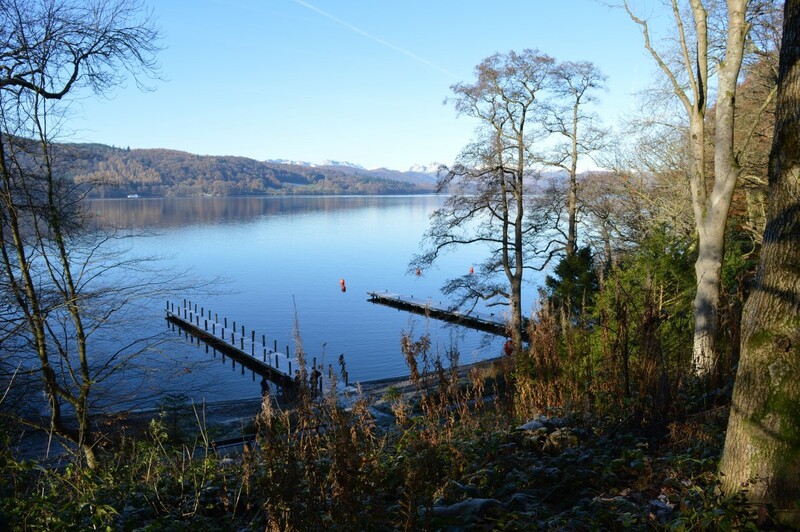 The Millerground area is an idyllic location of about 40 acres situated on the eastern shore of Lake Windermere. Approximately 2km north of Bowness, it is one of the few remaining places where the public can gain free access to the natural lakeshore. 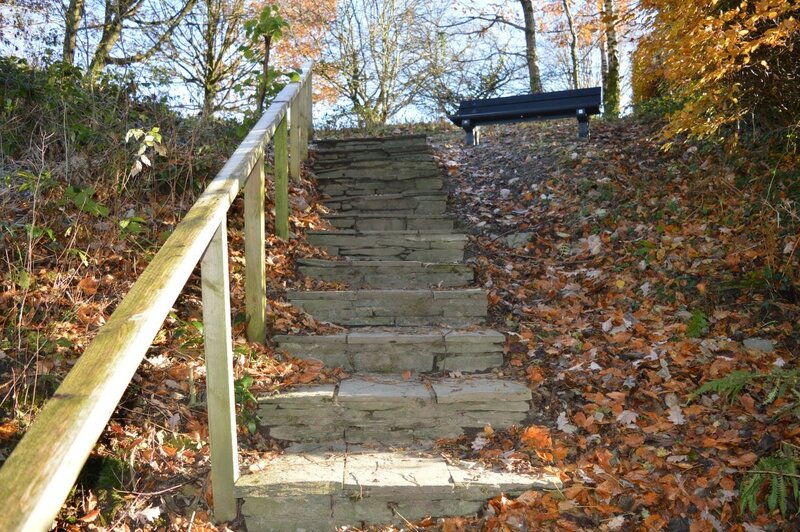 It includes 1km of woodland walks at the edge of the lake, public jetties, shingle beaches and wonderful viewpoints - especially from Queen Adelaide Hill. There is also the Wynlass Beck stream and waterfalls, Rayrigg Meadow recreation field, the public carpark and toilets, a picnic area and a children’s small playground together with Jubilee Field grazing meadow. These all combine to make the Millerground area a wonderful place for a family day out at the edge of the lake. All of this is only a few minutes’ walk from Windermere village and the railway station. The Millerground Enhancement Group was set up in 2014 by the Windermere & Bowness Civic Society. We are aiming to restore the area to its former beauty, encourage its use by families and make it welcoming for all ages and abilities. We are working with the National Trust, South Lakeland District Council (SLDC), Windermere Town Council, The Lake District National Park Authority, GoLakes, Cumbria Police community officers, local schools and Age Concern. We have volunteer working parties every couple of weeks from February to November, mainly working under the guidance of our National Trust Ranger. So far we have repaired footpaths, fences and gates, cleared undergrowth and planted over 2000 native bluebells. There is still a huge amount of work to be done requiring many thousands of man hours from volunteers. Each small step makes the area feel more welcoming and cared for. We look forward to seeing more wild flowers now that some dappled sunshine reaches the woodland floor. Within a few years we would love to welcome red squirrels back to the woods. It will be several years before we can feel we have fully restored the area.